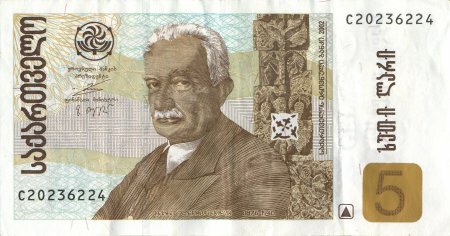 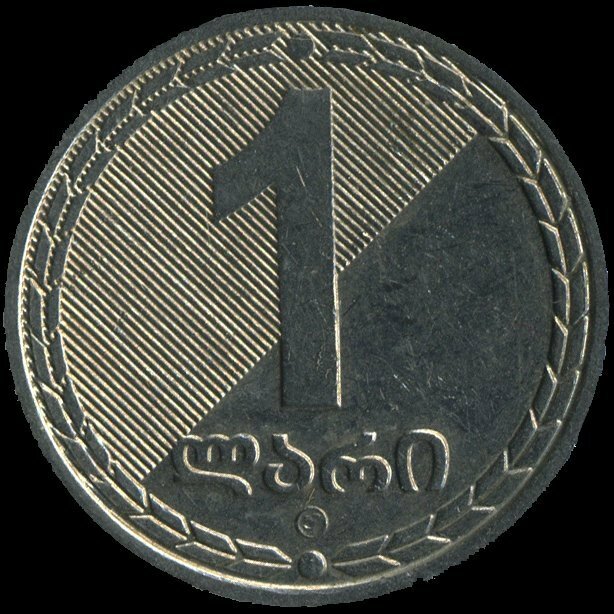 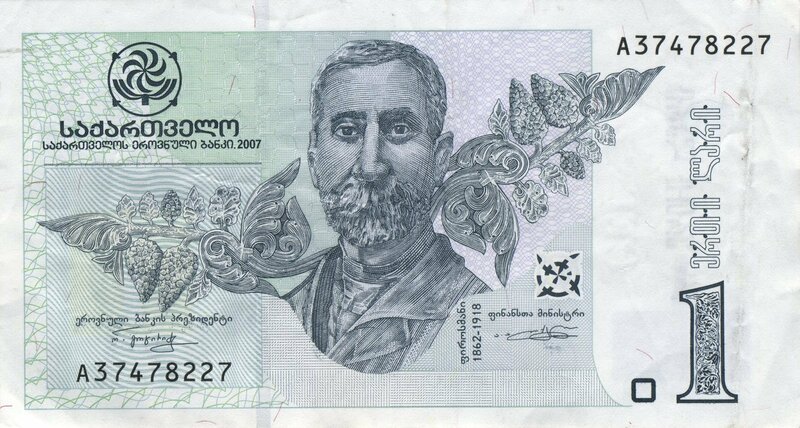 National currency of Georgia is the Georgian lari, which consists of 100 tetri. 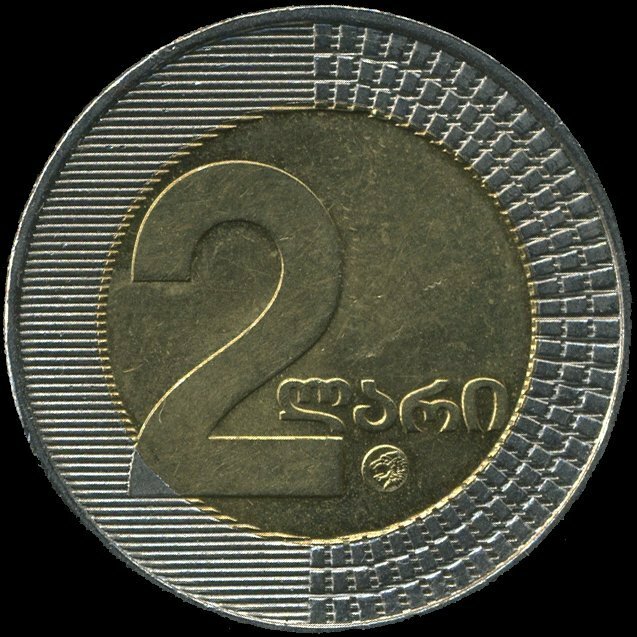 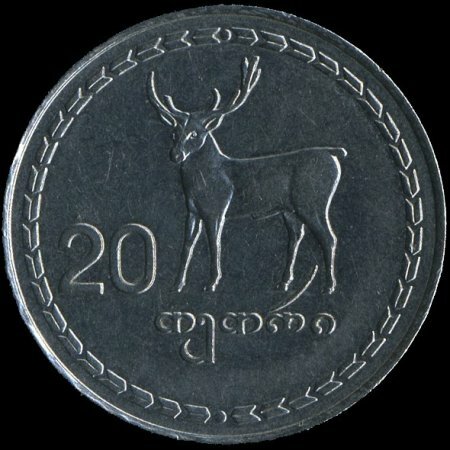 Coins are issued in 1, 2, 5, 10, 20 and 50 tetri as well as bank notes of 1, 2, 5, 10, 20, 50, 100 laris. 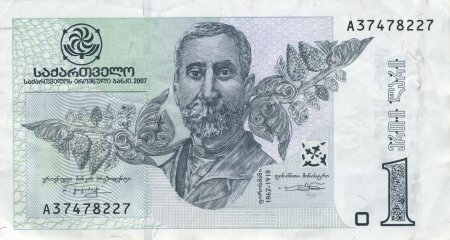 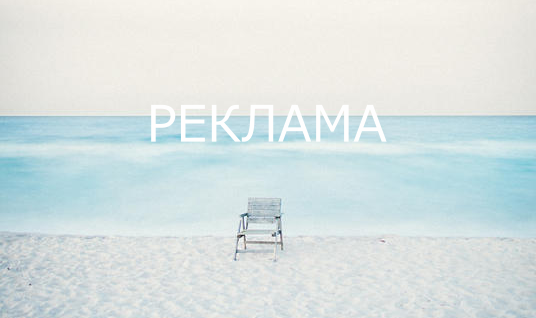 All payments are made in Lari on the territory of Georgia. 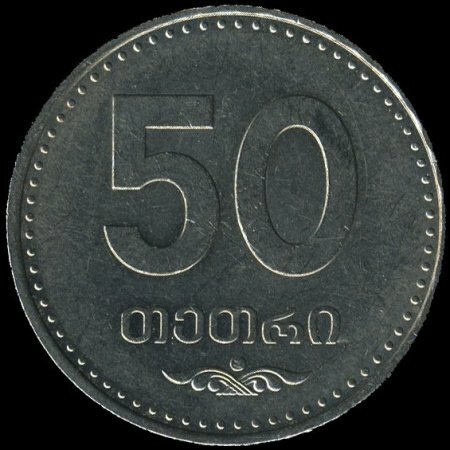 Lots of shops, restaurants and hotels accept credit cards and cheques. 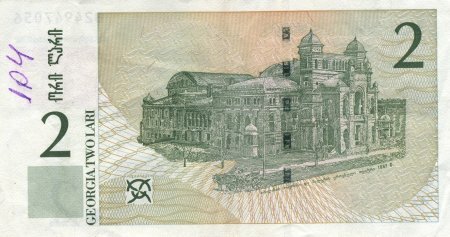 The most popular foreign currencies US dollars, Euros or Rubles can be exchanged at banks and special exchange shops, while other currencies must be exchanged in banks.